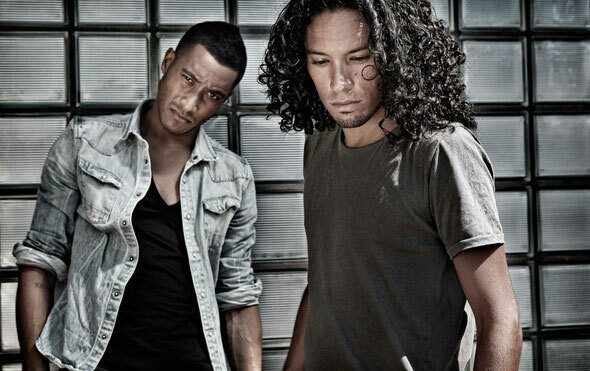 Two of the most talked about artists in EDM, Sunnery James & Ryan Marciano, recently announced their new US tour dates. Their extensive worldwide tours have apparently left a wake of screaming girls and a fanbase that seems to grow exponentially. The duo are already a sensation across the globe, playing to sold out arenas and super clubs each week.